U.S. Department Of State Permanently Reduces Staffing At U.S. Embassy In Havana — U.S. - Cuba Trade and Economic Council, Inc. 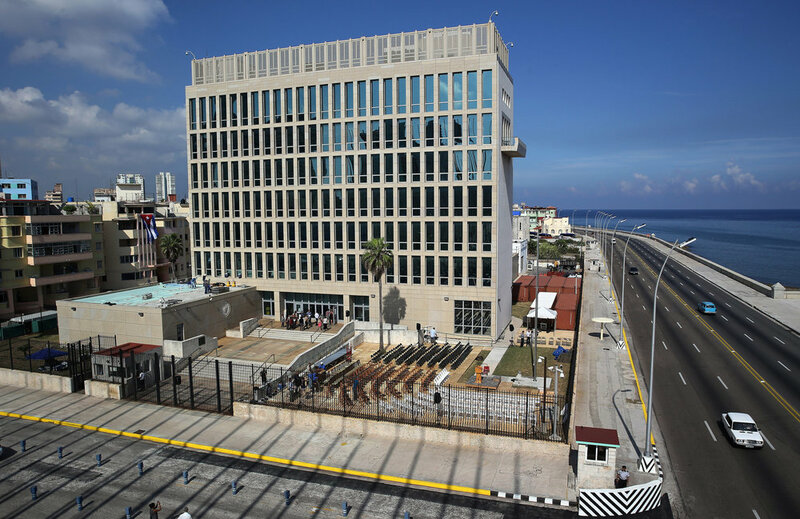 The U.S. Embassy in Havana has operated under ordered departure status since September 29, 2017, due to health attacks affecting U.S. Embassy Havana employees. It will reach the maximum allowable days in departure status on March 4. On Monday, March 5, a new permanent staffing plan will take effect. The embassy will continue to operate with the minimum personnel necessary to perform core diplomatic and consular functions, similar to the level of emergency staffing maintained during ordered departure. The embassy will operate as an unaccompanied post, defined as a post at which no family members are permitted to reside. We still do not have definitive answers on the source or cause of the attacks, and an investigation into the attacks is ongoing. The health, safety, and well-being of U.S. government personnel and family members are of the greatest concern for Secretary Tillerson and were a key factor in the decision to reduce the number of personnel assigned to Havana.